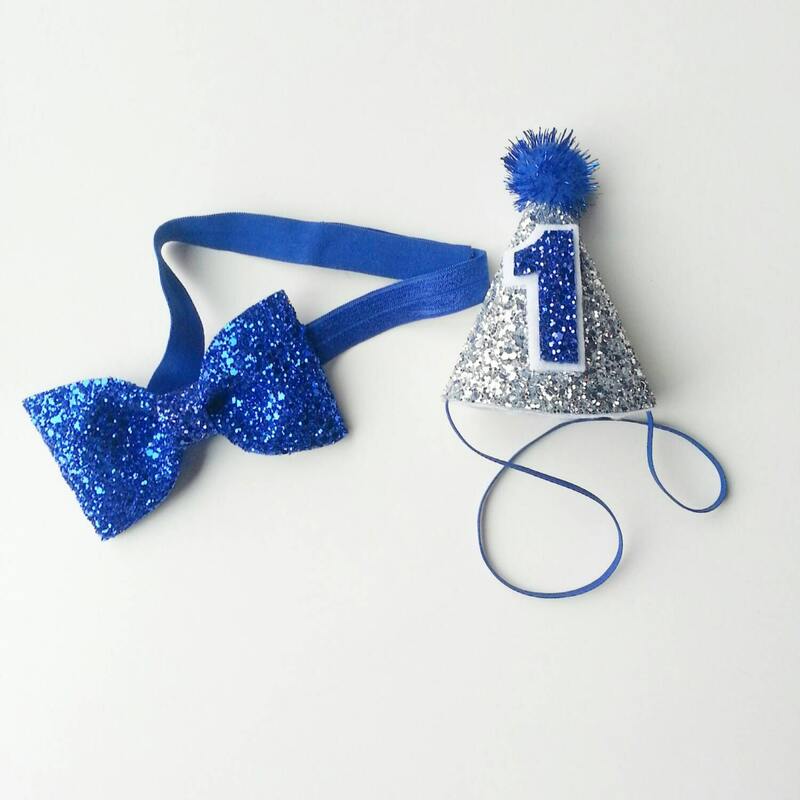 If you would like to customize your party hat please email us. Present for my Great Nephew- He LOVES IT!!!! great prop for first birthday! They're gorgeous royal blue! 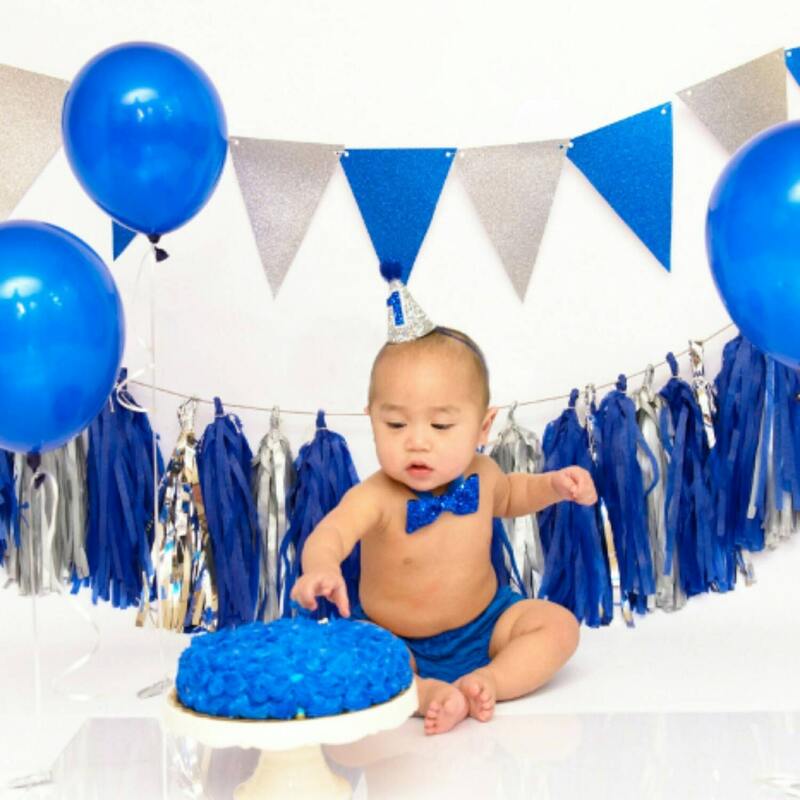 My son looks super cute on his first birthday! I can't even take all his cuteness seriously!